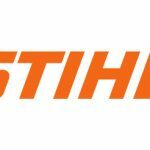 Since its founding, STIHL uses revolutionary technologies and innovative ideas. 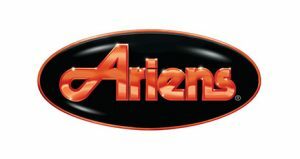 It is synonymous with high technology for over 85 years. 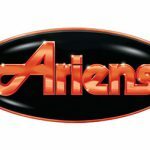 Today, the brand is recognized worldwide for the quality of its products and services. Their products help people to work in more than 160 countries – this is what makes STIHL the best selling chainsaw brand in the world. 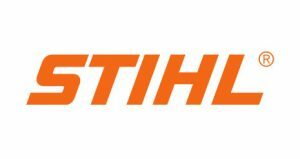 Worldwide, « Made by STIHL » evokes products and processes of remarkable quality. Their high level of know-how development is the base of their global technology leadership. The company continues to demonstrate its skills with innovations designed to improve functionality and usability, as well as environmental protection and health and safety. One of STIHL’s main differentiator is that you will not find their products in large retail stores but only in selected dealer locations where you will receive your product ready to work. There, you will also receive advices on safety, maintenance and use of your new acquisition. Durables et abordables. 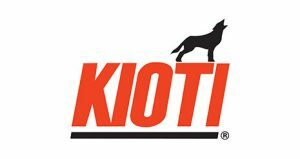 Les tracteurs Kioti sont compacts, mais vous garantissent une aide robuste et facilement manœuvrable, à prix réduit. Vous pouvez fixer au tracteur Kioti tous les équipements nécessaires pour les tâches agricoles et d’aménagement du sol : herses, râteaux, charrues à simple ou double soc, décompacteurs, cultivateurs, portes-charges, aérateurs, lames, presses à foin, ramasses-balles, épandeurs, etc. Comme pour la machinerie Gravely, on peut attacher à l’arrière ou à l’avant des tracteurs Kioti des tondeuses et équipements pour retirer la neige. 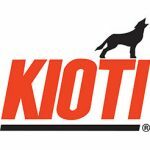 Comme le tracteur Kioti supporte des charges plus lourdes, il sera utile pour des volumes plus importants.